Console Obsession > Home / News / Article: The Top 5 Esports Games of 2015! The Top 5 Esports Games of 2015! 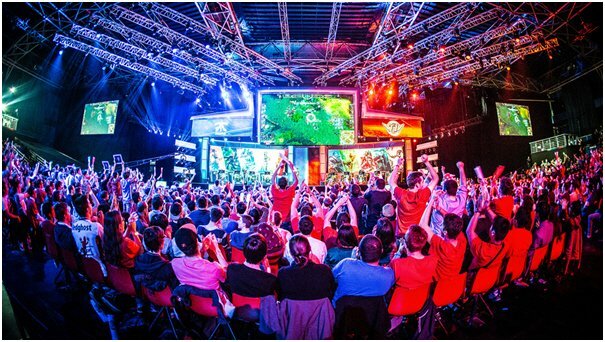 Esports is the latest phenomenon that’s taking the video gaming world by storm. A recent report stated that last year the industry made over $194 million, was valued globally at $748 million and is forecast to make a whopping $500+ million by 2018 with a global value of around $1.9 billion. During its rise to popularity as a professional sports format we’ve seen the creation of regulated global leagues, official tournaments, dedicated communities and esports gaming sponsorships plus the dream of actual full time jobs for its teams and players. A lot of the most popular gaming titles are used for official esports matches and it’s more than likely that if you’re into video gaming you’ve probably played an esports title at some point. We decided to compile a list of competitive video games that are the most popular within the esports community, so here are the Top 5 Esports Games of 2015! 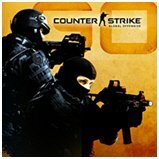 Also known simply as CS: GO, Counter Strike: Global Offensive is a first person shooter and the fourth game in the Counter-Strike franchise. The game is a collaboration between Hidden Path and Valve Corporation and was released in 2010 across all formats. Playing as either the counter-terrorism squad or them terrorists themselves, the aim of the game is objective based combat vs the opposing team. Players use in game currency to buy weapons during the load out screen and you earn more money as you progress through the game and also per kill during matches. Developed by Valve Corporation, this game is a standalone sequel to the insanely popular Defence of the Ancients mod for Warcraft 3. It’s classed as a Multiplayer Online Battle Arena, a new gaming format that’s become hugely popular within professional esports. Matches are played with two teams of 5 players, with each side defending a base in the corner of the map. The objective is to destroy the opposing teams ‘Ancient’ building which is located within their base. The game features over 100 playable heroes, each with their own style of play and unique abilities. Blizzards sci-fi themed real time strategy franchise got a further boost with the release of the second game in the series in 2010. 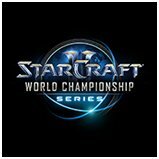 StarCraft 2 became the fastest selling RTS of all time in the first month of its release with 3 million copies sold. You find yourself in control 1 of 3 playable races; Terrans, Protoss and the Zerg, each with its own engaging play style. The objective of the game is to destroy your opponents base while at the same time balancing your economy versus your army production and responding quickly to your opponent’s attempts to do the same. 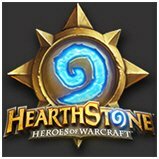 Hearthstone is what’s known as a Digital Trading Card Game and is an incredibly popular gaming format in esports with over 40 million registered accounts. You battle opponents 1v1 by selecting a hero which will give you a unique deck of battle cards based on their role and style. Players take it in turns to play these cards against each other and duel by casting spells, using powerful minions and using weapon cards. Cards may also be played that affect moves later on in the game and the winner is determined by who loses all their health points first. 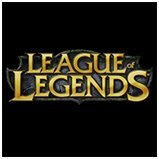 Probably the most popular of all non FPS games is League of Legends. 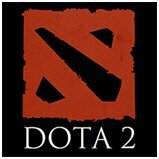 This Multiplayer Online Battle Arena game was published by Riot Games in 2009. By 2012 it had 27million people playing it per day. Games typically last between 20- 60 minuets and you control a champion in a team with the objective of destroying the nexus within your opponent’s stronghold. There are also small objectives to complete to help secure victory. 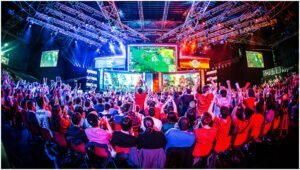 LoL has its own annual ‘World Championship’, one of the most popular esports gaming tournaments where players can win up to $2 million. So what’s been your favourite esports title to play this year? Let us know in the comments!